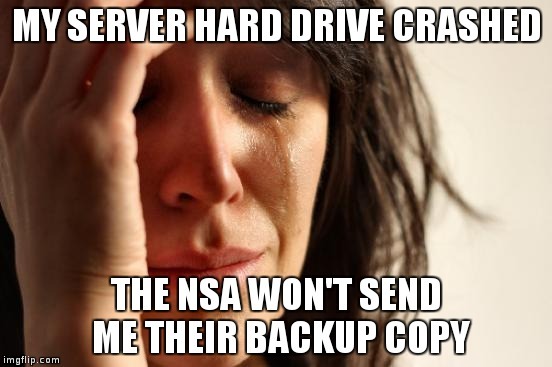 We all know that backing up data is important. Whether it’s a corporate Windows file server, or our treasured family photos, we make sure that we can recover our data in the case of a hardware failure. Oddly enough, most folks tend to skip over their website data when considering their backup strategy. Although WordPress is the most used CMS in the world, many users still struggle to find a good backup solution. Thankfully, using a combination of Cloud-A’s Bulk Storage and the popular Updraft Plus WordPress Backups plugin, automatically backing up and restoring your website is extremely easy and cost effective. This makes it an ideal solution for WordPress users of any skill level. 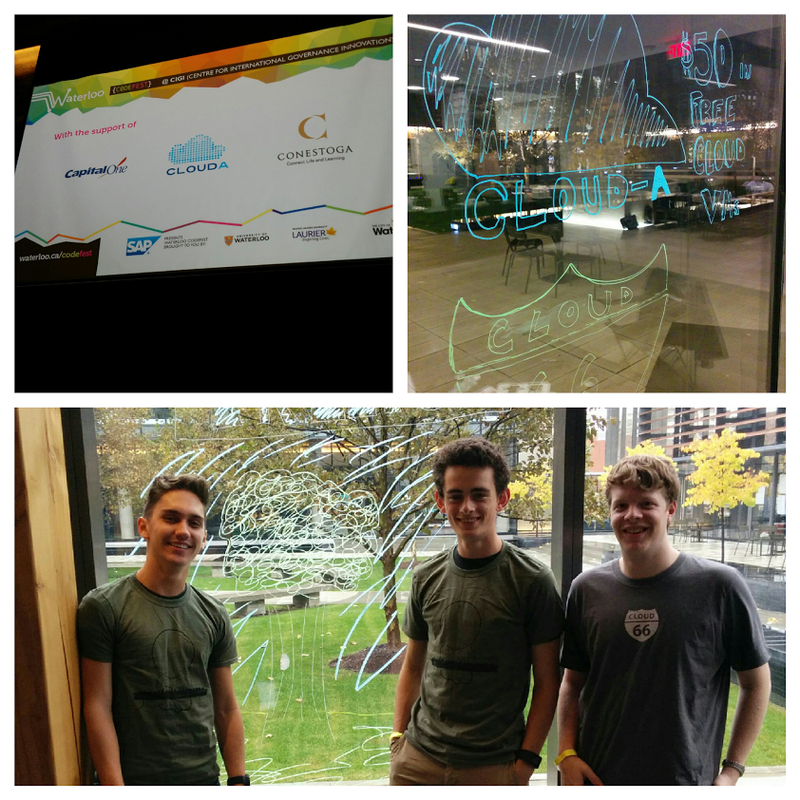 A couple of weekends ago Cloud-A headed to Waterloo, Canada’s tech mecca, to sponsor and judge the city’s first ever open data hackathon: the Waterloo Codefest. Waterloo is a city where we have several users and hanging out in Waterloo for the weekend gave us the opportunity to meet with some of these existing users, gain feedback and better understand exactly what our users are looking for in a cloud provider. Waterloo Codefest was a 36 hour hackathon that was held at the Centre for International Governance Innovation, a beautiful venue that provided the amenities and comfort to dozens of programmers, designers and business minded participants. I had the opportunity to judge the event and spent the weekend with the participants, watching them take their ideas and turn them into fully functional applications that make use of Waterloo’s open data sets. How unique and innovative is the demo? How useful is this demo based on the problem they are trying to solve? Issues/problems that were identified by the public on Open City Hall. How good is the visual design and interaction experience? Are you blown away by what you see? In the end, Timber, an application that plotted the location free within Waterloo on a map and allowing users to become more connected with nature, report damaged trees to the municipality and schedule “Treetups” – public meetups at a tree of your choice, was the winner. The group included uWaterloo Computer Science student George Utsin and high school students John Fish and Alex Foley.